"Caring for people in their own homes"
Mary Ruth Care Services is a privately owned domiciliary care agency providing support to adults, so they can remain living in their own homes independently. 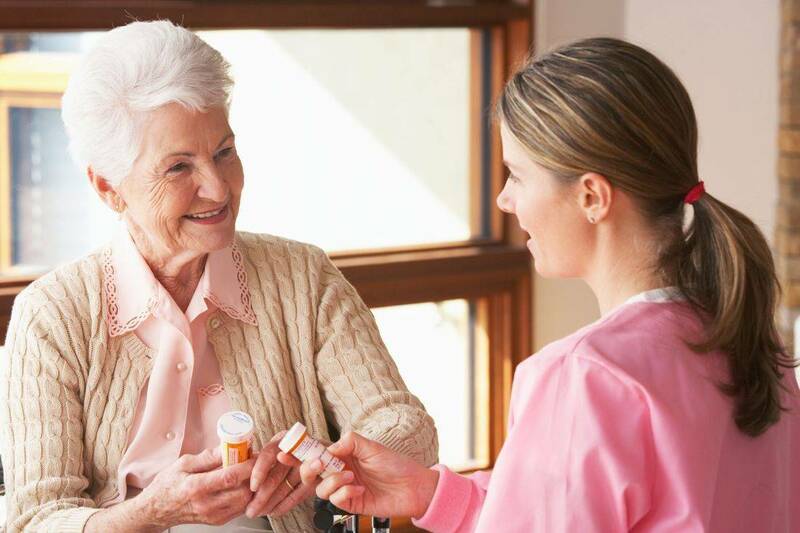 Mary Ruth Care Services will deliver a high standard of care tailored to our clients exact needs. We provide support for adults & older people, as well as assist those who need help due to disability or illness. Whether you need short term assistance or long term care we can provide a care plan tailored to suit your needs. 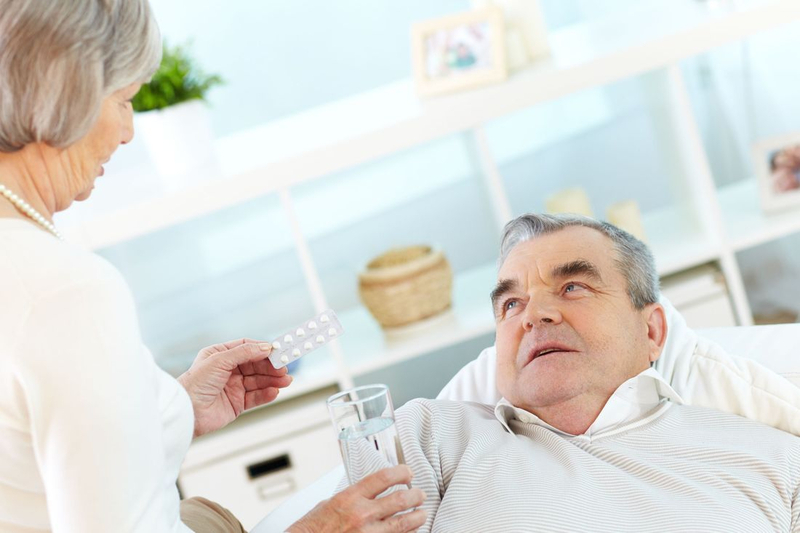 We also provide Respite Services and Palliative Care services. Mary Ruth Care Services is managed by Mary a Registered Nurse who has worked in different Healthcare settings for over 25 years. Mary is in charge of the day to day running of the service and is supported by a team of excellent carers. All our carers are selected following a rigorous recruitment process which includes having a satisfactory Enhanced(DBS) check and references from previous employers.